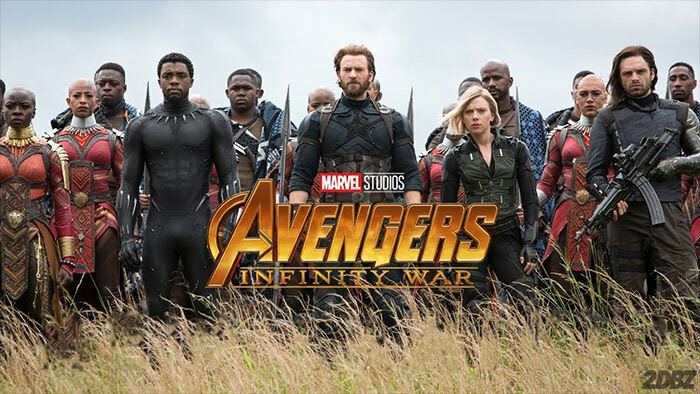 With the April 27th release of Avengers: Infinity War on the horizon, Marvel Studios has unveiled another trailer for the highly-anticipated film. An insane cross-over event, the movie will feature appearances from the entire Marvel Cinematic Universe—including The Avengers, Ant-Man, Black Panther, Guardians Of The Galaxy, Dr. Strange, Spider-Man and the kitchen sink (presumably). All of which, who join forces to take on the film’s dastardly villain, THANOS. That’s enough talking, though. Press play on the trailer below and if you’re still trying to catch up, or simply want to revisit past films, select AMC theaters are hosting a marathon a few days before the premiere.